Who said that they all had to be good? 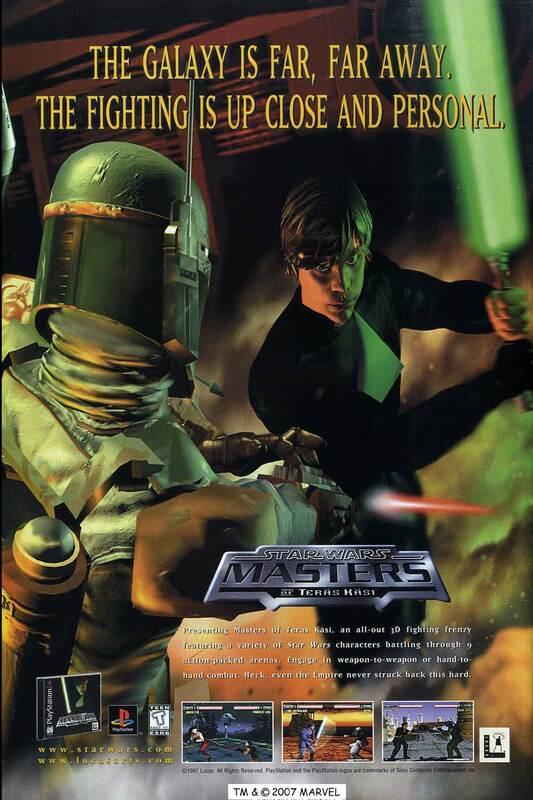 Star Wars: Masters of Teras Kasi is the infamous Star Wars fighting game, and arguably the best example of the point in time when Star Wars games took a turn for the worst. Apparently Teras Kasi is Finnish for steel hand.